(German: Rosenberg an der Moldau) is a town in the South Bohemian Region of the Czech Republic. 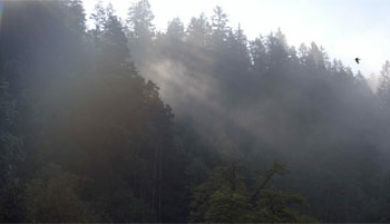 It has around 330 inhabitants. 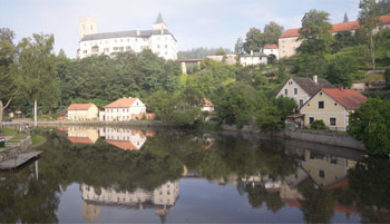 The village is most known for nearby Rožmberk Castle. 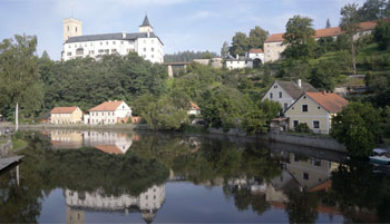 Rožmberk, founded in the middle of the 13th century, lies on the banks of the Vltava river. 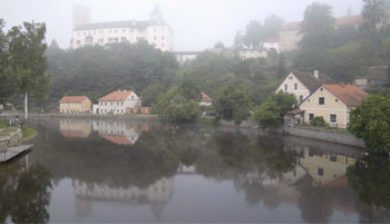 It developed on a trade route from Český Krumlov to Linz in Austria. 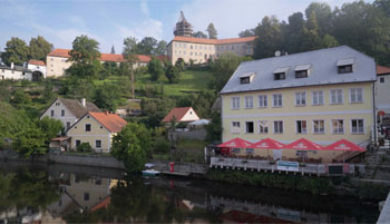 While owned by the Bohemian aristocratic House of Rožmberk, it obtained township rights and grew in wealth. 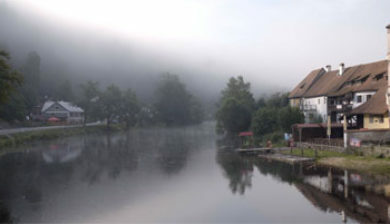 In 1620 the town became property of Charles Bonaventure de Longueval, Count of Bucquoy. 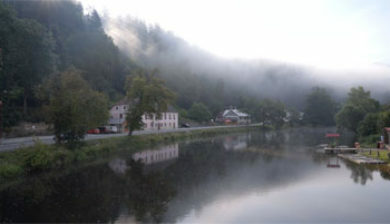 Historical spelling of the village name include: Rosenberch (1262), Rosenberg (1369), Rosemberg (1405), Rozmberg (1420), Rožumbergk (1654), Rosenberg, Rožmberk (1841). Apart from the famous castle visitors can see church of St. Nikolaus (first mentioned in 1271, rebuilt in the Gothic style in the second half of the 15th century) and townhouses from the 17th-18th centuries in the central square.